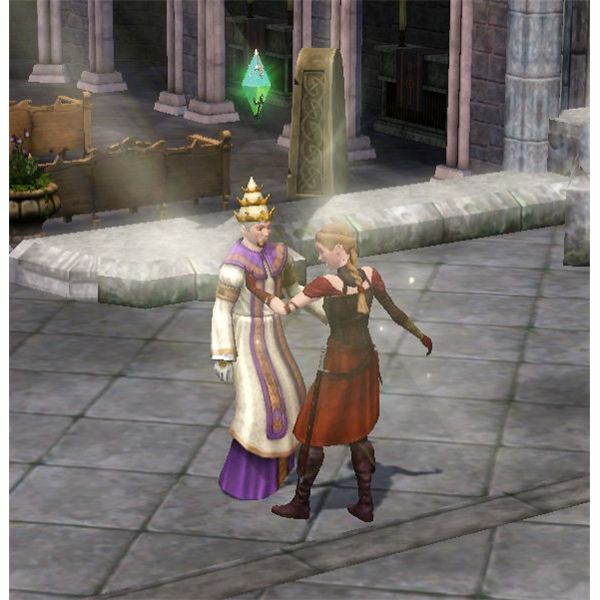 Heroes in “The Sims Medieval" go on quests and complete daily tasks to help them earn experience points and level up. Skills aren’t really a big part of the game, and there are only The Sims Medieval hidden skills that they can learn (if you choose to have them do so). This game is really more focused on questing than anything else, so expect to spend a larger portion of your time playing working with heroes to complete a goal such as rescuing a genie, befriending other nations and having a powerful Kingdom that can take on anyone who tries to mess with your Sims. Sims in “The Sims" series of games has always been able to learn skills. Some of these skills have even been hidden ones that don’t show up on the skills tab to visually show you how far your Sims have come along with that specific skill. 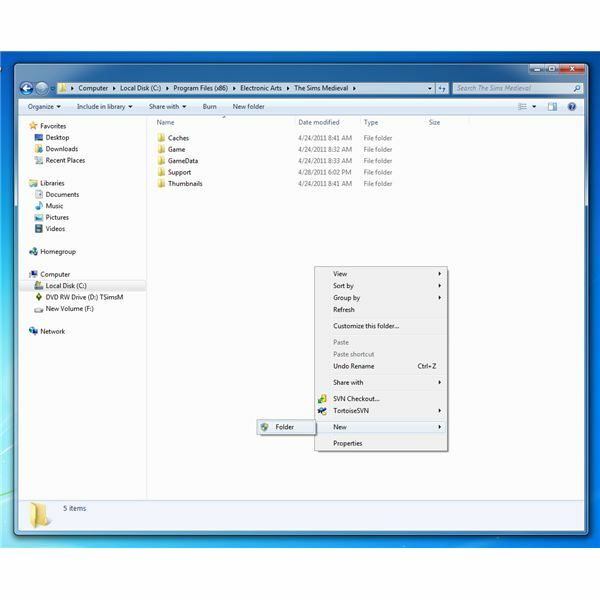 There isn’t even a skills tab in “The Sims Medieval" so the only types for them to learn are hidden ones. 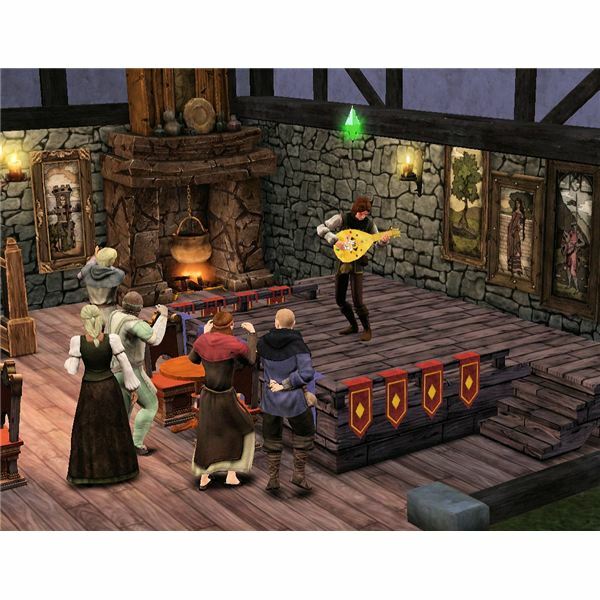 Only the Bard hero in the game can play The Sims Medieval lute. The Bard plays the musical instrument whenever they have a chance to do so. Many of their daily responsibilities even include performing with it or practicing their skills with it. They sing songs with it and it really is an extension of who they are. The hidden skill that is associated with this instrument is exclusive to this hero and they can learn the skill by simply playing it. The more often they play the instrument, the better they become. As the bard increases regular levels (not skill levels), they unlock more songs that they can play with the instrument. Unlike the lute, all of the heroes can play the fiddle. It is purchasable at the local Village Shoppe. As a hero plays it and increases their skill with the instrument, they will learn new songs that they are able to play on it. Similar to the lute, Sims enjoy listening to it and will come around the hero playing it and clap and dance. The game table is a great addition for the local tavern. It is also something that pops up in the town square during some quests. It is a game that heroes can play with decks of cards. They are able to practice playing alone or play a game against another Sim. When Sims first start playing at the game table, they won’t be very good. However, with more practice and as The Sims Medieval hidden skills are increased for this game, they will start winning games and winning money. Sims that are really good at this will have positive focus from playing and can walk away with large sums of money by betting big! 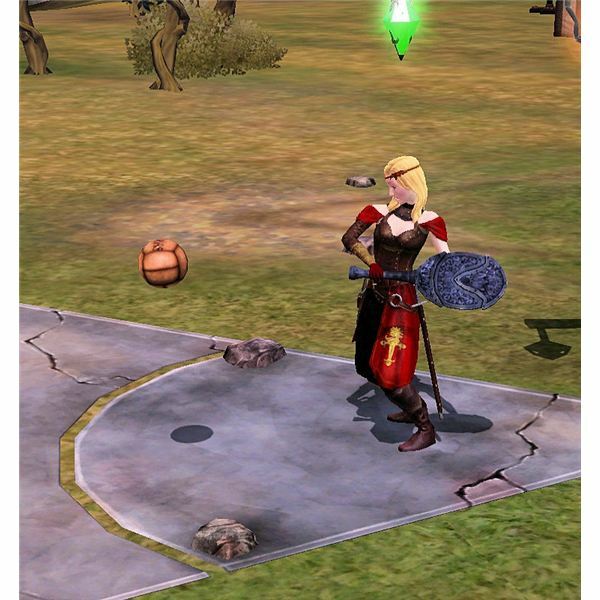 To play The Sims Medieval Kingball, you must first save up the Watcher Points to purchase it for your Kingdom. 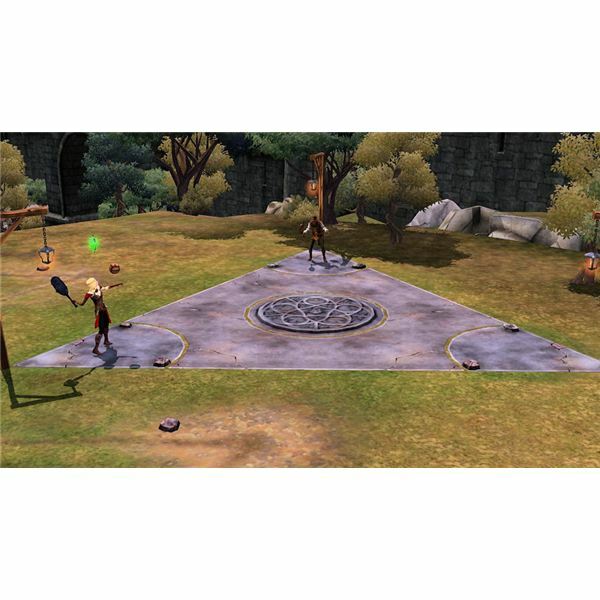 Once it is placed, your heroes and other Sims in the realm can go there to enjoy playing the sport. Heroes are given a rookie paddle to get started, but better equipment is purchasable at the Village Shoppe or crafted with the Blacksmith hero. Sims can practice playing on the court by themselves to learn the skill or they could have a match against another Sim or two. Depending on much the Sim has played and how good their paddle is determines the Sim’s skill level and if they will win a match. Whittling – a Lost Art? The last of The Sims Medieval hidden skills is the art of whittling. This is one of the types of skills that all Sims can do and is free for them to do so. Sometimes when playing the game you’ll notice random NPC Sims in the Kingdom sitting down and carving on a block of wood, this is called whittling. The Sims Medieval whittle skill is easy to do. Simply clicking on your hero and selecting “Whittle" will start the hero whittling. It doesn’t cost anything and the outcome is a hand carved figurine that you can sell for a little profit. The better your hero becomes at this skill, the more money their figurines will be worth. As of now, the Sims seem to only carve little figurines of wooden horses.